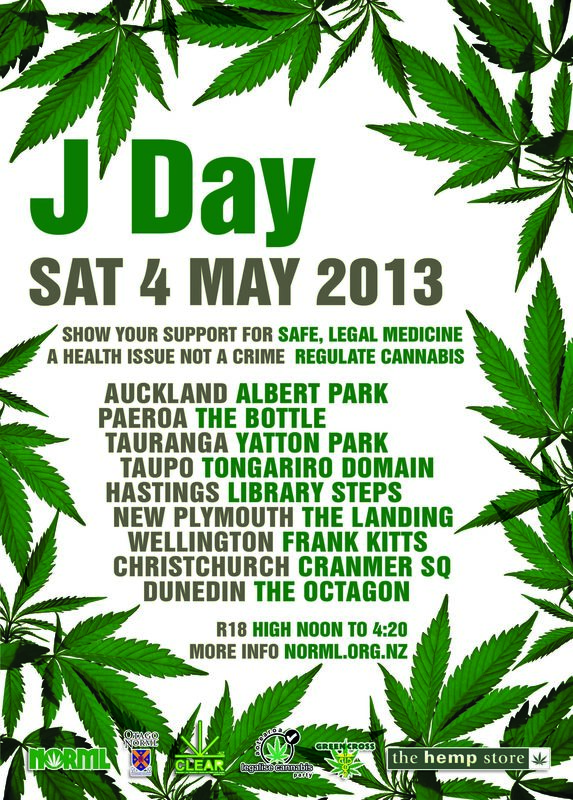 For the 21st year NORML presents J Day: Saturday May 4th, 2013, from high noon. Plus 200 more cities all around the world, all calling for an end to cannabis prohibition! 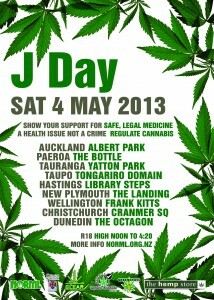 J Day features music, stalls and a positive vibe. No alcohol or dogs please. Strictly R18. Stallholders – see our contact page.